The reality is that you often run into unforeseen expenses when doing a home renovation. Before you get started here are tips to help you to not break your home renovation budget. If you plan on selling your house later here are some guidelines from Money Magazine on budgeting. If you are looking for some DIY upgrades check out this article from This Old House. How do you know if you should hire a professional? Tearing Down Walls- This seems simple enough, but if you do not know how to determine if a wall is load bearing you could easily cause more damage and break your renovation budget. Don't forget to check with your local government to determine what permits are necessary before you begin work or hire a contractor. Plumbing and Electrical- This really is best left to the professionals Why? A licensed electrician and plumber will be knowledgeable of local codes and the inspection process. Nothing could be worse than going to sell your house and then finding out your DIY project does not meet code and you cannot sell your home until it is brought up to code. Permits- This is often overlooked as many have the misconception that if it is a DIY home renovation you do not need permits. 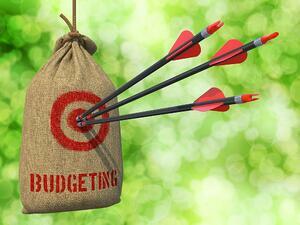 You really need to do your research before you do any budgeting. The average cost of permits is around $900. HVAC- If you are doing a major addition or finishing a basement or attic you need to know if your current system can handle the additional load. If you current system is more than 10 years old it is probably time to consider a more energy efficient system. Geothermal systems can dramatically reduce your energy consumption.A geothermal or “ground-source” heat pump is an electrically-powered device that uses the natural heat storage ability of the earth and/or the earth’s groundwater to heat and cool your home or business at very high efficiencies. Nobody likes a cold basement floor. Water-to water heat pumps are excellent choices for radiant heat. Don't forget to check out Split Systems. These systems solve the problem of one room being hotter or colder than the rest of the house. These systems require NO DUCTS= NO NOISE. Tell us about your Home renovation experience in the comment section below. Share with others what went well and what you wish you would have done differently. 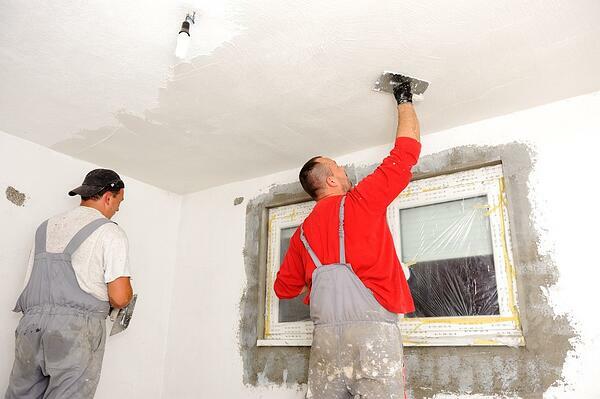 If you need help with your home renovation project give us a call at 513-574-0025.